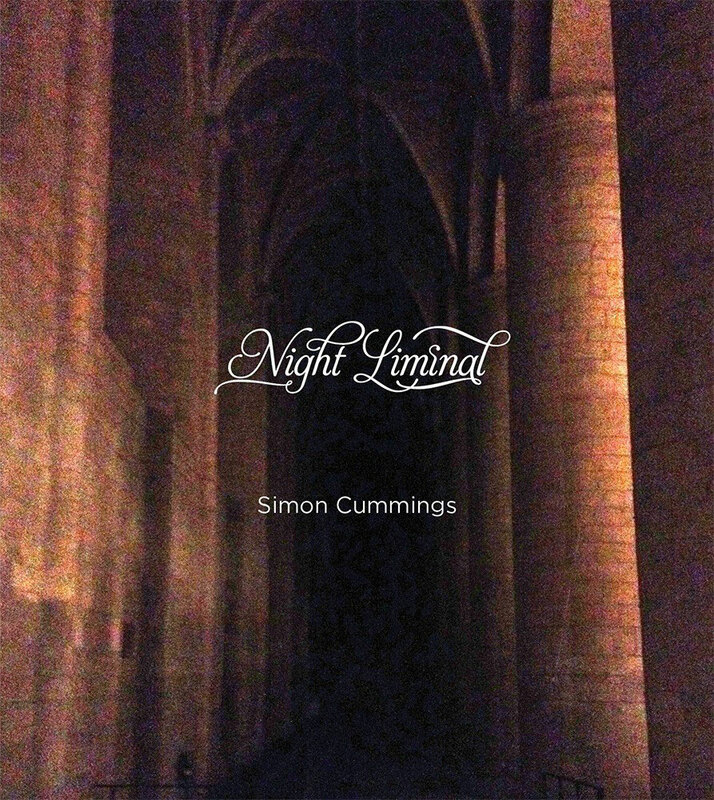 Released in 2012, the enthralling sound-odyssey that is Night Liminal from Simon Cummings is a slow-moving exploration of the mystery of the ever-changing moment. Like drifting clouds, sounds blossom gradually, changing as they grow in a way that reflects the creeping changing of shadows as daylight fades and dusk draws on. The overall effect is evocative, hypnotic, creating an equivocal space in which the listener is invited to dwell, but not making it clear whether they should be wholly comfortable. That's not to suggest that the aural experience is unpleasant; in fact, like a bitter sweetness, it's a welcoming one that hovers lightly between both sensations. Somehow, it taps into an almost medieval fear of encroaching darkness whilst making the process of change an enchanting one. Composer Simon Cummings talks about how 'being in a sacred space at dusk is a profound and paradoxical experience, comforting yet unsettling. One is caught between light and darkness ... The night can be a dangerous and uncharted place.' 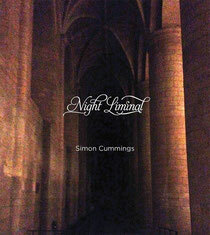 The glacial grandeur to the soundscape of Night Liminal captures this paradox perfectly. The piece exists in that ambivalent space between tranquil serenity and quiet fear as it maps the process of perceptual change. As an electroacoustic piece, it both harks back to that hard-wired historic fear whilst opening up an undeniably modern space for secure reflection. And make no mistake: the surface soundscape of this piece is beautiful; lulling, warm and utterly, well, bewitching. Dedicated to the memory of organist and composer Jehan Alain, the piece lasts just under forty minutes, and repays wholly the immersive experience of contemplative listening. Hear excerpts and order the disc here.